Americans imagined tea as central to their revolution. After years of colonial boycotts against the commodity, the Sons of Liberty kindled the fire of independence when they dumped tea in the Boston harbor in 1773. 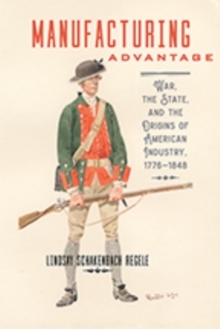 To reject tea as a consumer item and symbol of "taxation without representation" was to reject Great Britain as master of the American economy and government. But tea played a longer and far more complicated role in American economic history than the events at Boston suggest. 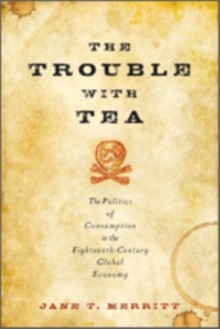 In The Trouble with Tea, historian Jane T. Merritt explores tea as a central component of eighteenth-century global trade and probes its connections to the politics of consumption. 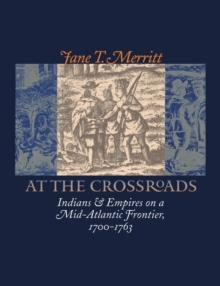 Arguing that tea caused trouble over the course of the eighteenth century in a number of different ways, Merritt traces the multifaceted impact of that luxury item on British imperial policy, colonial politics, and the financial structure of merchant companies. 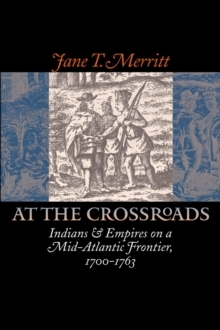 Merritt challenges the assumption among economic historians that consumer demand drove merchants to provide an ever-increasing supply of goods, thus sparking a consumer revolution in the early eighteenth century. 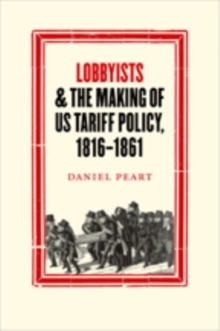 The Trouble with Tea reveals a surprising truth: that concerns about the British political economy, coupled with the corporate machinations of the East India Company, brought an abundance of tea to Britain, causing the company to target North America as a potential market for surplus tea. American consumers only slowly habituated themselves to the beverage, aided by clever marketing and the availability of Caribbean sugar. 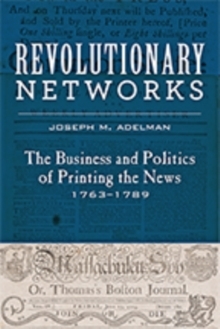 Indeed, the "revolution" in consumer activity that followed came not from a proliferation of goods, but because the meaning of these goods changed. By the 1750s, British subjects at home and in America increasingly purchased and consumed tea on a daily basis; once thought a luxury, tea had become a necessity. This fascinating look at the unpredictable path of a single commodity will change the way readers look at both tea and the emergence of America.